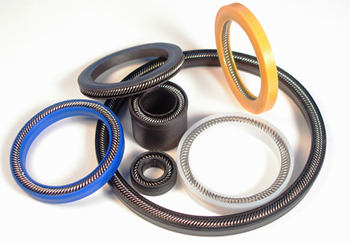 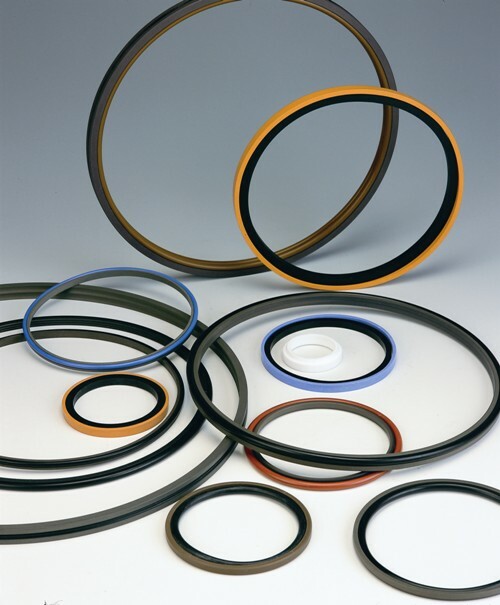 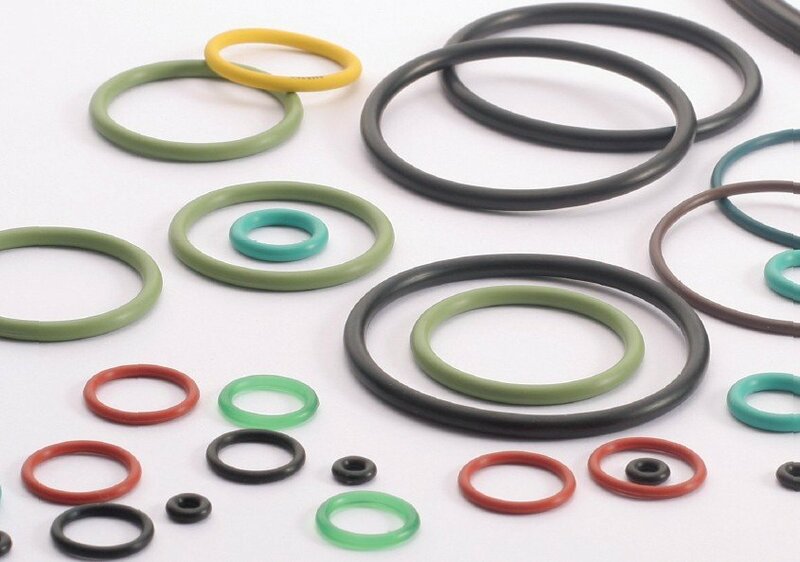 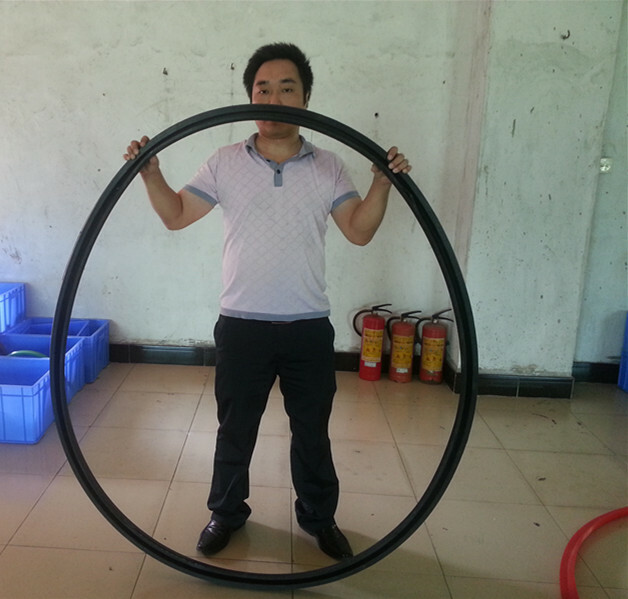 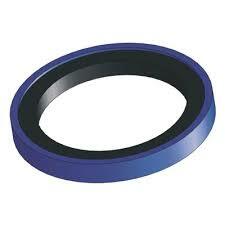 Standard compact seal for wide application. 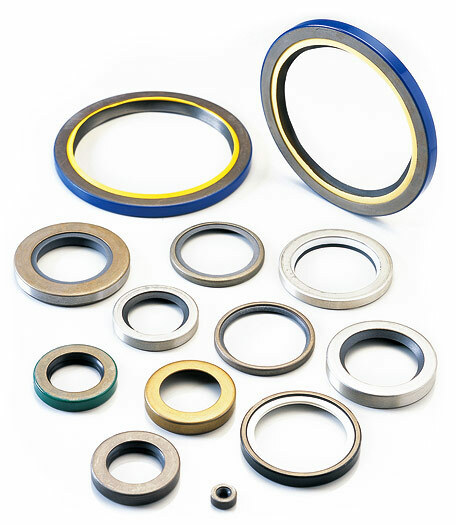 Design and apply please referring to NOK’s SPG series standard. 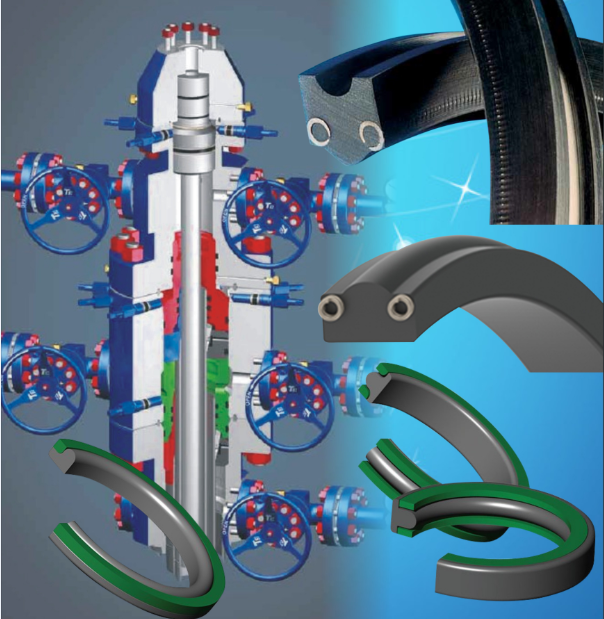 A combination of a based material slipper seal of PTFE with law coefficient of friction, no stick-slip behavior and high wear resistance. 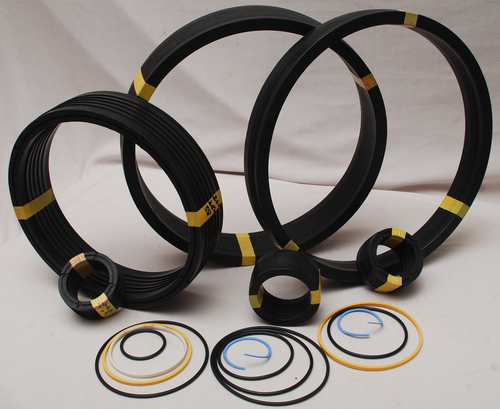 Double sealing performance saves installation space.